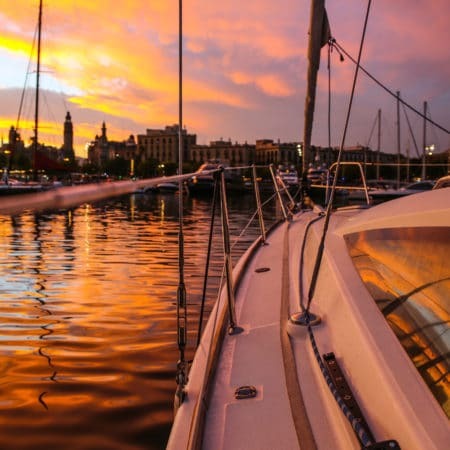 Sailing Experience Barcelona ® wants to share with you our love for the sea, nature and sailing. 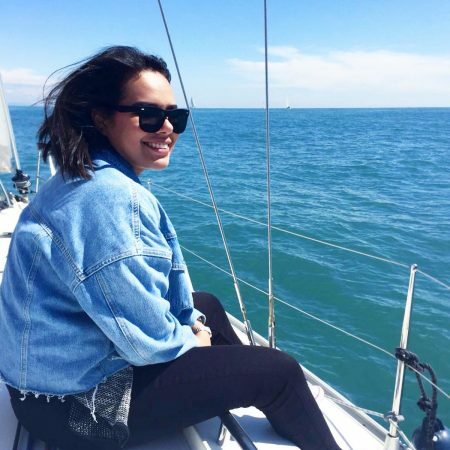 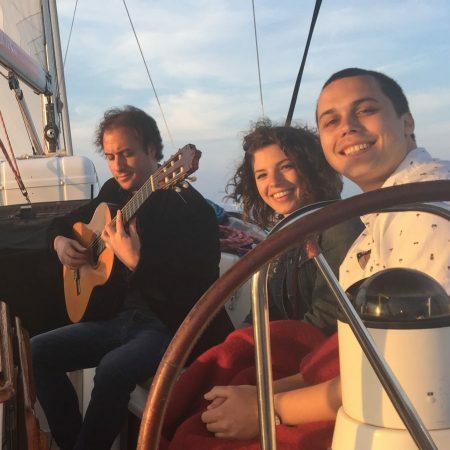 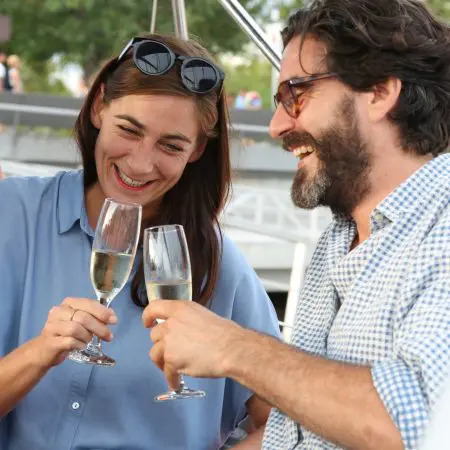 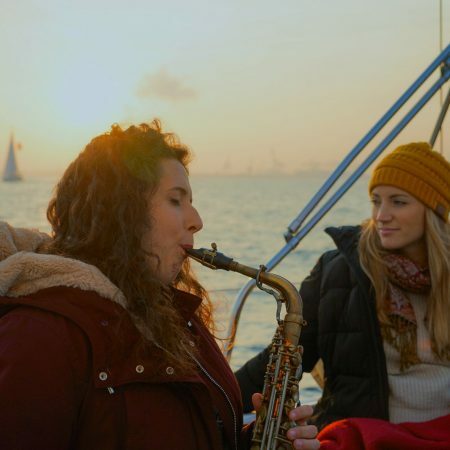 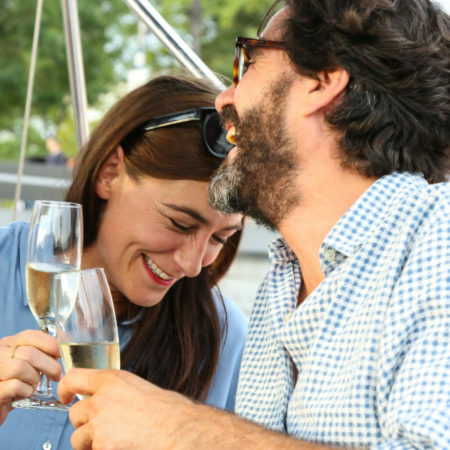 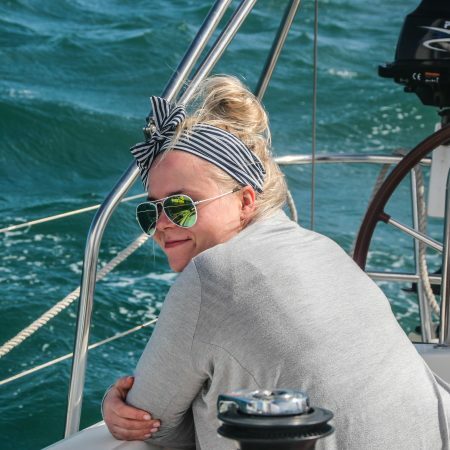 Take a break from your usual daily activities and join our professional skipper whilst admiring the city landscape, relaxing with the music of your choice, sipping a glass of wine, and truly enjoying a different point of view of Barcelona. 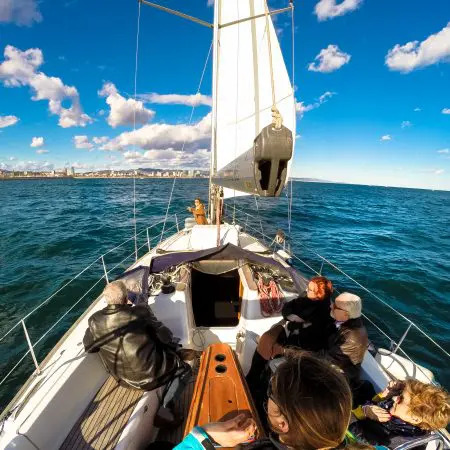 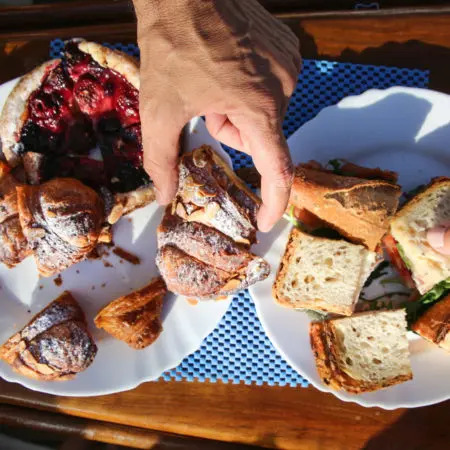 You can decide to share the sailing yacht or have your own tour, if you wish to arrange a larger group, we also have variety of options to offer you, more than one sailing yacht each one up to 11 guests, catamarans from 12 guests and see the extra section for even bigger solutions! 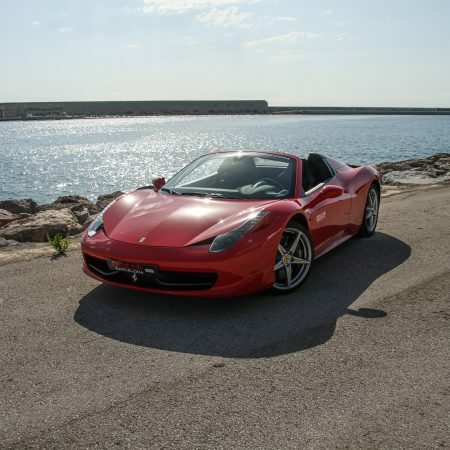 We are here to custom your Experience, therefore if you wish to arrange something unique just let us know. 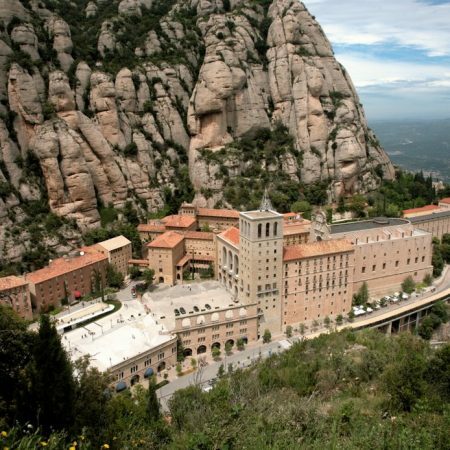 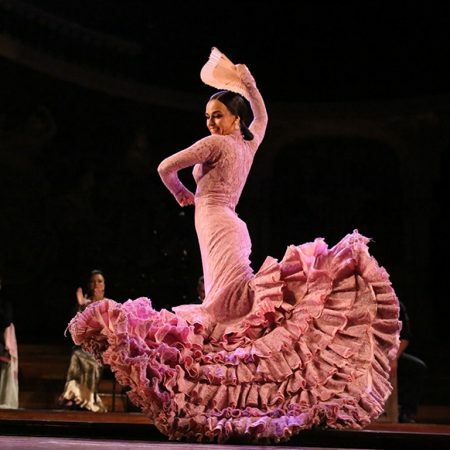 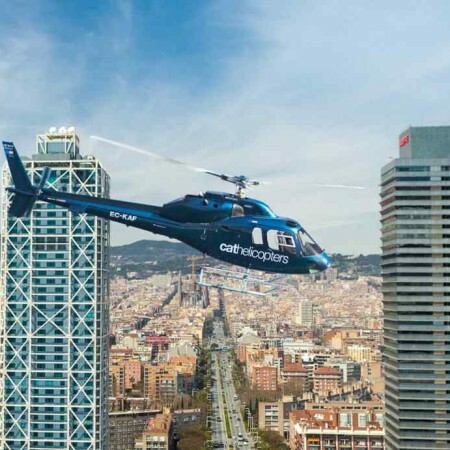 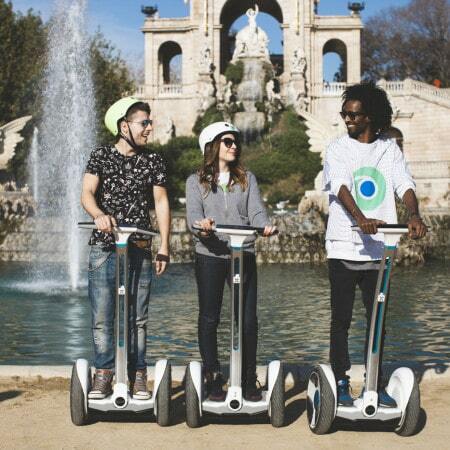 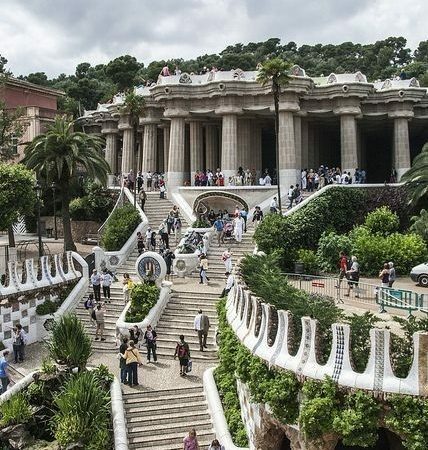 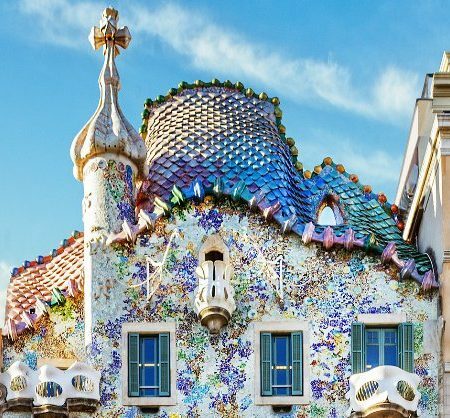 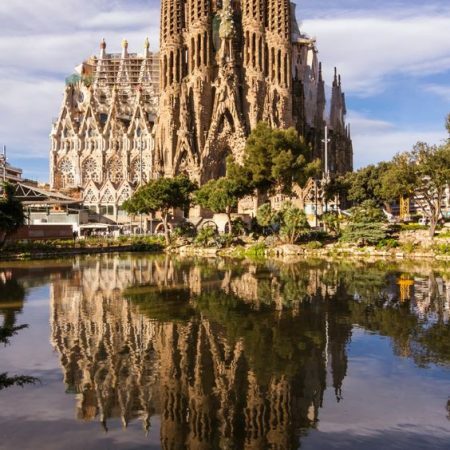 From Spanish classical guitarist on board, to a private transfer to take to our place, from a VIP seat in the Palau de la Musica Catalana to a tour of the city on a unique Harley Davidson with Sidecar and even flying in a helicopter over Barcelona, see our packages section. 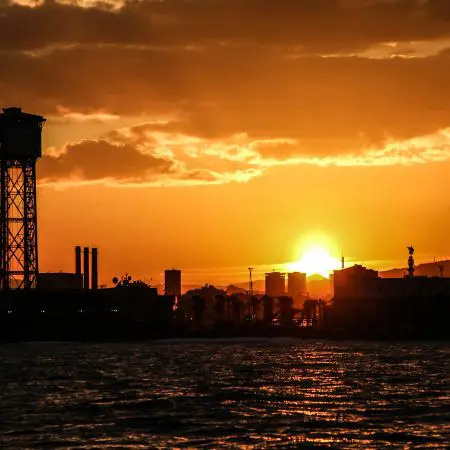 Open every day, 365 days, we operate from the heart of Barcelona, One Ocean Port Vell, one of the most exclusive, luxurious Marina of the Mediterranean Sea. 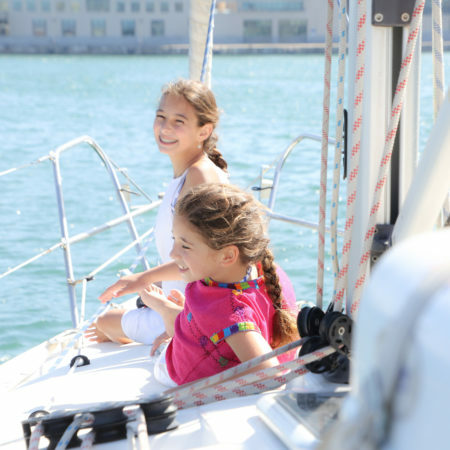 CHECK LAST MINUTE AVAILABILITY TO SAIL TODAY! 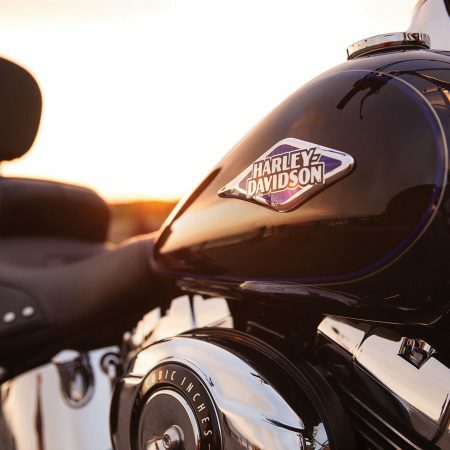 Why choosing us? 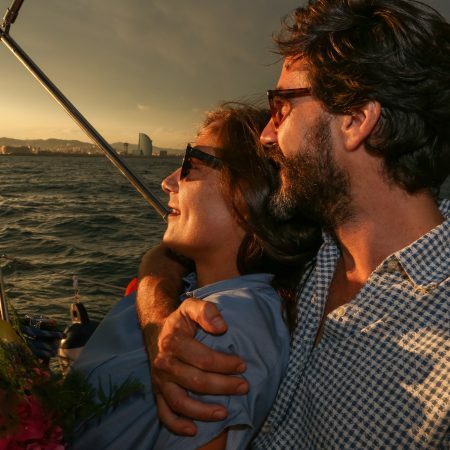 Sailing Experience Barcelona ® (the original one!) 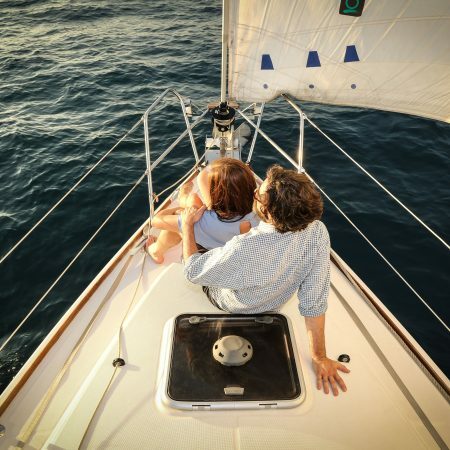 is committed to your safety, therefore we do operate only with professional skippers.